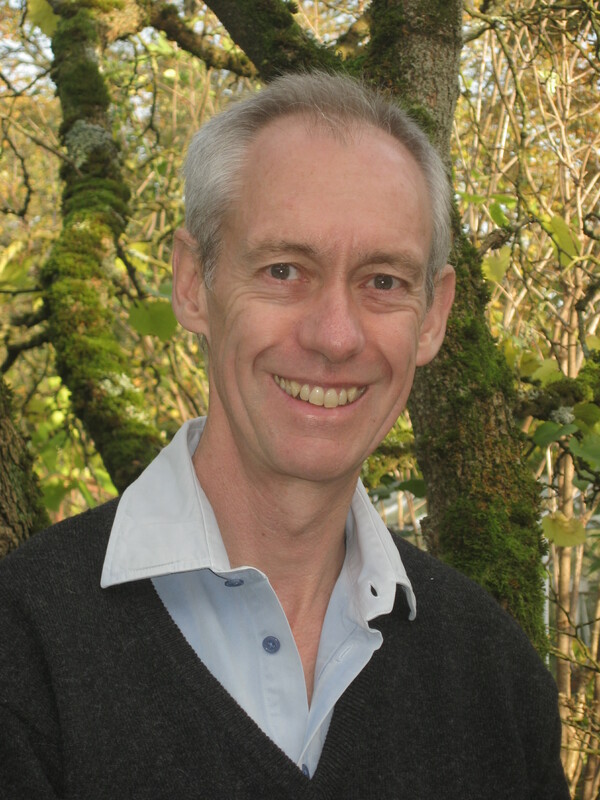 CoPMRE is pleased to announce that Professor Jonathan Cole has been elected secretary and treasurer of the European Chapter of the International Federation of Clinical Neurophysiology. The European Chapter is one of four chapters of the International Federation of Clinical Neurophysiology. It encompasses 35 European and African member societies. The Chapter is represented by an Executive Board and the delegates of each Member Society. The board comprises five, a chair, secretary/treasurer, two members-at large and a liaison officer from the IFCN Board. The European Chapter is by far the largest and most active chapter. Jonathan, who was chair and convenor of the World Conference in Clinical Neurophysiology in 2006, is the first British member of the executive and was elected by European ballot in January. In addition to work supporting workshops and meetings, he has also been asked to chair a working party developing a curriculum in Clinical Neurophysiology for Europe which will lead to an exit exam to harmonise training across the chapter.